Humanity before Vanity and Quality before Quantity. 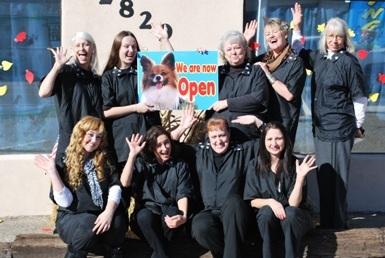 We are avid pet lovers as well as caring and dedicated professionals. We offer Pre-Paid gift certificates for a 5% discount! Come on into our location to get yours! Are you over 18 or a High School Grad? Do you have any medical problems that would keep you from performing as a groomer? When would you like to visit the facility? 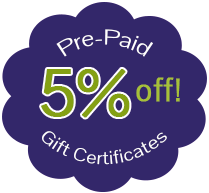 Take advantage of our Pre-Paid Gift certificates that give you an extra 5% discount on any purchase! at our location, so come on in!